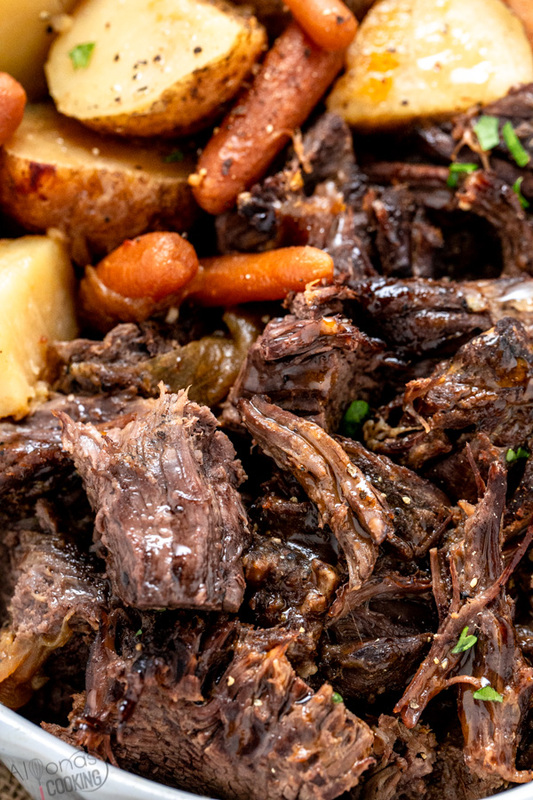 The instant pot can make one of the quickest Pot Roast recipes in a fraction of the time! Making dinner is easy with the instant pot and cooking a pot roast is a breeze in this pressure cooker. I love the quesadilla sauce from Taco Bell also known as the Creamy Jalapeño Sauce! It’s creamy, spicy, vibrant and so tasty! With a totally NEW formula and lots more thinking, I think I really nailed it this time! The Cheesecake Factory Cheesecake is like the king of cheesecake desserts! That perfectly smooth and creamy baked dessert is not impossible to recreate. Find out how to make the perfect classic cheesecake from scratch, EASILY! This creamy chicken and wild rice soup is all made in one-pot! So creamy and simple. Panera Bread cream of chicken and wild rice soup can now be replicated at home! These Cream Cheese Brownies come together so easily! Made with a one-bowl brownie batter and then marbled with a cream cheese mixture, you’re likely to be won over by these cheesecake brownies for a regular brownie! Oven-baked breaded wings are baked to crispiness and then smothered in a sweet honey BBQ sauce making one tasty appetizer or dinner item! A sticky and perfectly seasoned honey BBQ chicken wings recipe that tastes like take-out! The Easiest chocolate banana bread recipe you’ll probably ever come across! Easy, delicious, simple ingredient list and no mixer required! A chocolaty rich and delicious chocolate banana bread recipe to have! Soft shell tacos can be dressed so many ways but this 4 ingredient beef and beans base makes for one of the biggest staples you probably never knew about!